We aim to build strong, long lasting relationships with our partners based upon a genuine understanding of their business. 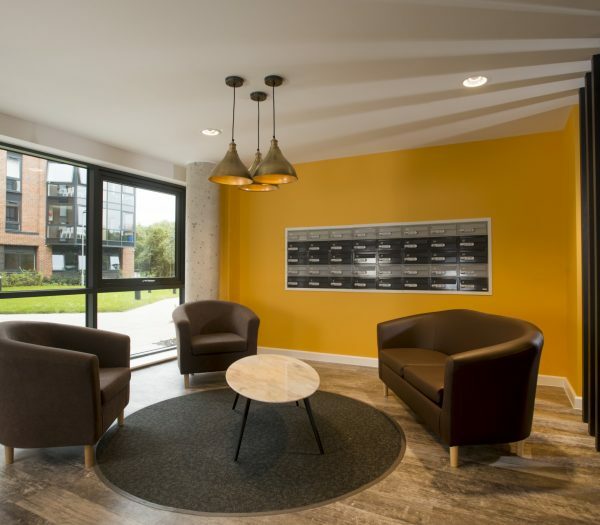 Whether it’s a direct let scheme targeting demand in a specific location or one developed in direct partnership with a university or college, Osborne has the skills and experience to manage the development of new student accommodation from the strategic planning stages through to operational readiness. 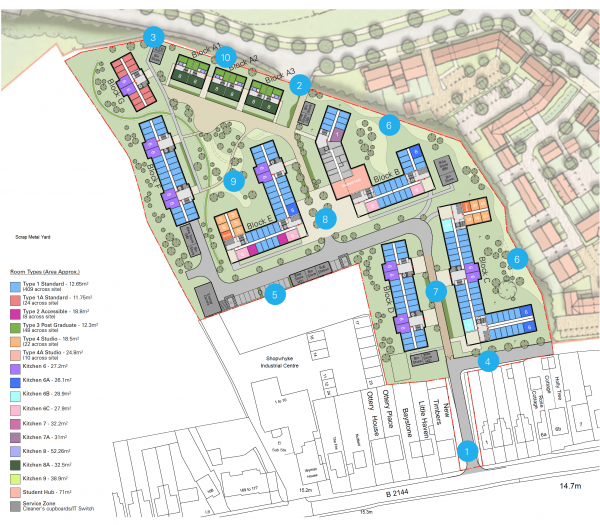 We work with existing land holdings (and landowners), and identify and acquire suitable new sites. We then undertake detailed design, secure planning consent, structure funding arrangements and carry out the build phase using our in-house construction division. 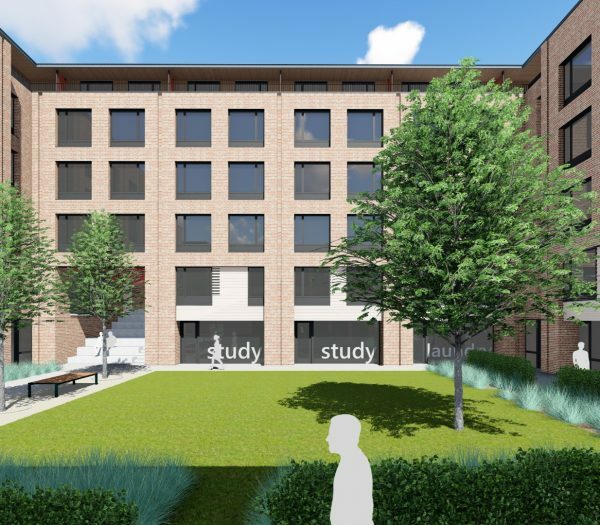 Over 3,400 student accommodation units have been completed or are in the course of development. 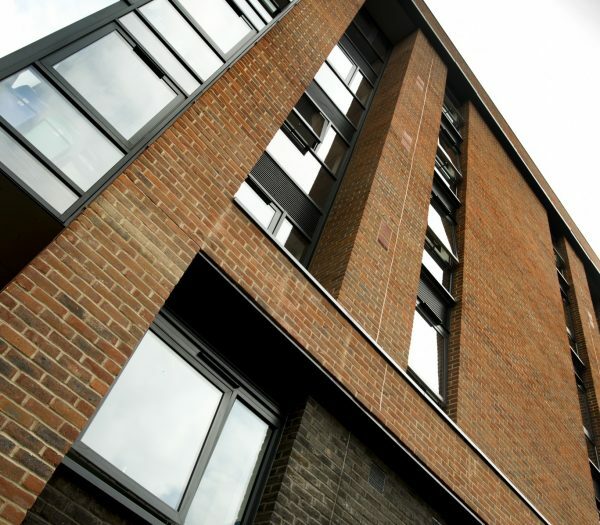 Our in-house team supports every stage of a development through to maintaining the building stock. We can also take the facility operation in house to ensure the highest standards of student experience and optimise the investment return. 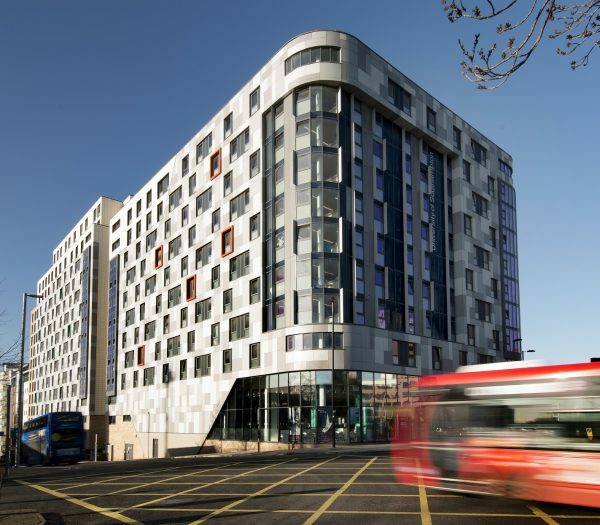 Take a look at some of our current Student Accommodation developments across the UK. Increasingly, student experience and satisfaction are the truly valuable indicators of how successful investment in new buildings has been, not just the short term financials. That holds true for student accommodation as much as a new academic building or library. 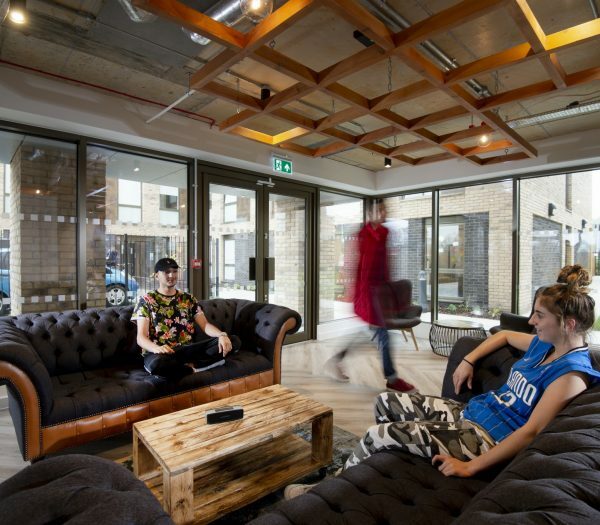 Traditionally, purpose built student accommodation was provided by academic institutions using their own land and funded through borrowing or capital reserves. This model exposes institutions to planning, design and construction risks. It also ties up resources which may be better deployed elsewhere. More innovative ways of approaching project funding have been developed, mainly taking advantage of the private sector’s growing willingness to invest. We work in close partnership with educational institutions to fully understand the specific requirements and develop design solutions that incorporate the most efficient modern construction techniques. Close collaboration mitigates many of the usual ‘hard’ discussions on the risk of inferior design solutions and products associated with a traditional approach to D&B contracts. The off site manufacture of building components brings time savings and dependability to the programme – essential when timings must be tied to the academic calendar. Greater consistency and quality are also ensured. 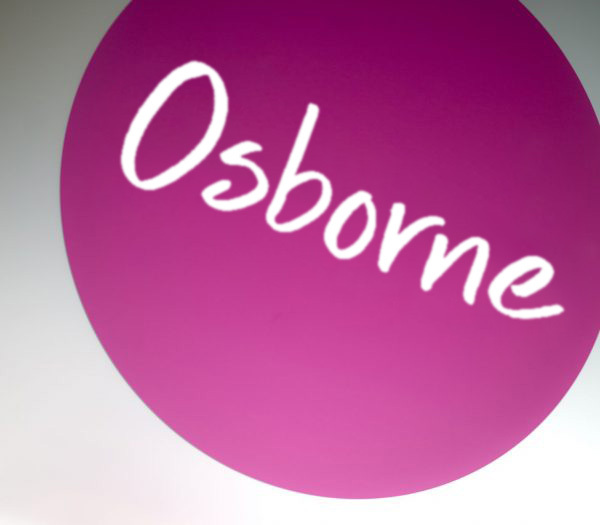 At Osborne we work closely with our supply chain partners to identify opportunities for innovation during the construction phase. We incorporate those for the benefit of all project stakeholders. Please contact David Sarson, Investment and Development Managing Director, for further information via david.sarson@osborne.co.uk.